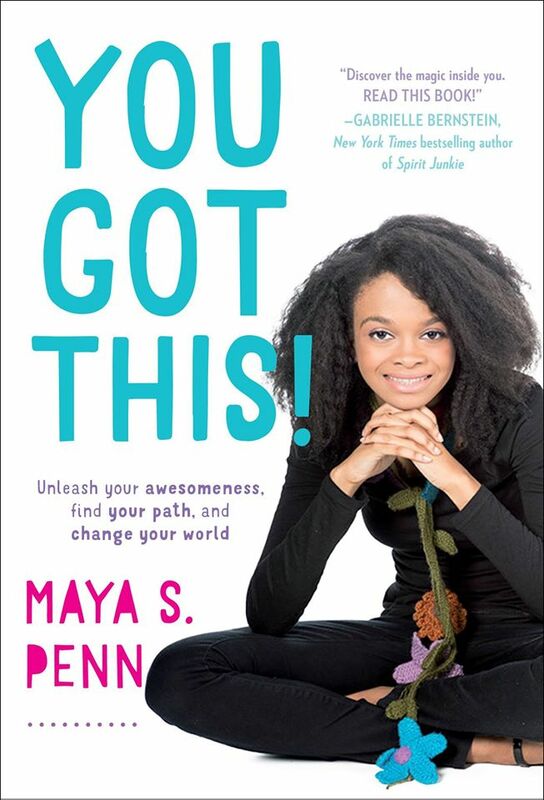 African-American Maya Penn is a serial entrepreneur who started her first company at the age of 8. Maya Penn first came up with a cartoon called “Malicious Dishes“, an animated series about computer viruses, after trying to clean viruses off her computer. She thought, “What if viruses in my computer have personalities?”, and drew an animation about the stories of these viruses, who travel via USB drives around a computer world that humans are unaware of. Penn also drew another series called “The Pollinators” about bees and other pollinators and their impact on the environment. At 10-years-old, she realized that all her work came from ideas, she set up her website, Maya’s Ideas, which she coded on her own by learning basic HTML. This homeschooled entrepreneur has been on Forbes’ list of “Sixteen Grade School Entrepreneurs”, been featuredon CNN, Wired, Essence, NPR, The View, Redbook, Ebony, Fox 5, IBM, Black Enterprise, and more. Now 15, she is working on a project with her nonprofit where she has created eco-friendly sanitary pads for girls in developing countries. MedShare has partnered with her to distribute the pads. Her latest book, ‘You Got This’ helps guide budding entrepreneurs on ways to find their path and change the world. Learn more about her on her official website.